I’ve always liked the idea of flying pigs. A long time ago, when I wrote my first book, SPILLING THE MAGIC I created a unique world for flying pigs to live in. For me, in essence, that is the true magic of books. You get to go anywhere you want, real or imaginary, and you get to do anything you want when you get there. How fantastic is that? Since that first book, I have written books of comic fantasy, high fantasy, ghostly fantasy, grown-up fairy tales and magic realism – for children and adults. It’s been great fun and a wonderful adventure. It’s World Book Day! Read something for Fun! Read something for fun? Of course! Reading IS fun! And today is World Book Day so you don’t need an excuse. Pick something up and give it a read – just for fun. You like novels? Read one of them. You like comics? Read one of them. It doesn’t matter what. The choice is yours. Fiction, faction, dictionaries or bus tickets! Poetry, recipes, maps or timetables! Magazines, tittle-tattle, love-letters or shopping lists! Short stories, long stories, history books or haikus! As far as I’m concerned, anything goes. What am I reading for fun? I’m reading John Grundy’s HISTORY OF NEWCASTLE. 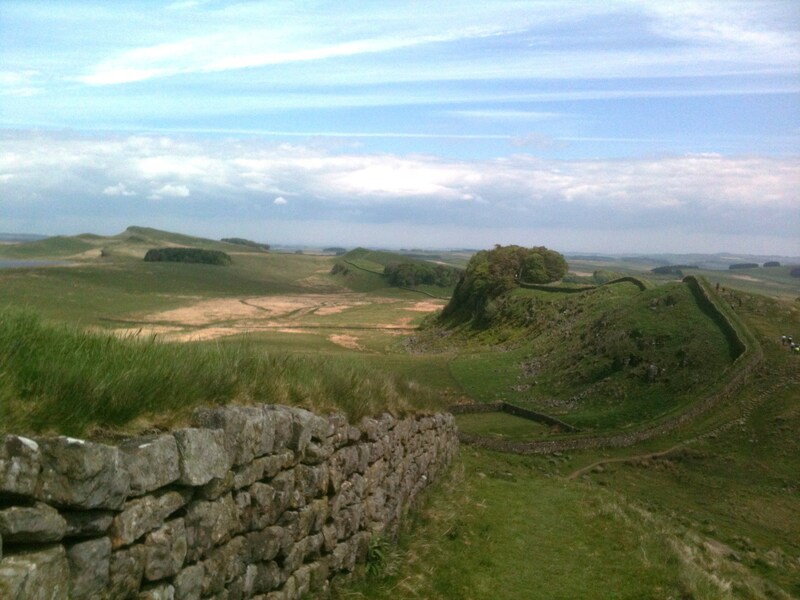 (That’s the city in the North of England.) It’s a quick wiz through time: all the way from Roman Britain to the present day. Where’s the fun in that? Well, my favourite fact so far is about the guy who built the very first castle in Newcastle (giving the place its modern name). The year was 1080 AD. The man in question was one, Robert Curthose. What’s in a name? I’ll tell you. Curt means short, and hose means stockings. The founder of Newcastle was nicknamed Shortstockings! His father – a certain William the Conqueror – used to make fun of his son because he wasn’t very tall… It made me smile. One hundred years ago today the author Roald Dahl was born in Cardiff, South Wales. A man I consider to be the greatest children’s storyteller of his generation. Encouraged by C S Forester, who he met on active service during World War II, he began by writing short stories for grown-ups – I remember as a youngster being glued to the TV watching, Roald Dahl’s Tales of the Unexpected. I still own a copy of his complete short stories. Dahl also wrote successful novels and even co-wrote the screenplay for Chitty Chitty Bang Bang. However, there’s no doubting, his children’s books are his enduring legacy. The secret of his success…? In truth, there was no secret. Quite simply, he wrote children’s books for children. He had a uniquely inventive child’s eye, and created his stories in a language that was only ever meant for them! (A talent you either have or don’t have.) Who has read Charlie and the Chocolate Factory, The BFG, Matilda (my own personal favourite), The Twits or Fantastic Mr Fox and not been thoroughly delighted? And if you have not, perhaps it is time for you to look inside yourself and find your own child-within. Happy Birthday Roald Dahl. And many whizzpopping returns. The ‘voice’ of a book…? Call it voice, call it style. Call it meter or rhythm. Every book has its own shape, uses its own literary palette; a language specific to the author or work in question. It’s part of what makes a book unique. Mind you, finding your own ‘voice’ is not an easy matter for an author. So once it’s found most writers do tend to stick to that singular delivery. If it works, use it. Though, of course, there are many ways to deliver a story, and I’d like to use my own work as an example. ‘I don’t want to hear it again, Mary,’ I said, and attacked the hill with giant steps. Row after row of tiny red-brick houses and grubby little corner shops crammed the hillside. Windows and doors were slung open all over the place – it was so hot even the buildings were panting for breath. I am Rogrig, Rogrig Wishard by grayne. Though, I was always Rogrig Stone Heart by desire. This is my memoir and my testimony. What can I tell you about myself that will be believed? Not much, I fear. I am a poor fell-stockman and a worse farmer (that much is true). I am a fighting-man. I am a killer, a soldier-thief, and a blood-soaked reiver. I am a sometime liar and a coward. I have a cruel tongue, a foul temper, not to be crossed. And, I am – reliably informed – a pitiful dagger’s arse when blathering drunk. You can see, my friend, I am not well blessed. Rogrig is mostly an ordinary man. The emphasis is important. For if a tale really can hang, then it is from this single thread mine is suspended. Even now I hesitate, and fear my words will forever run in rings around the truth. Why? Put simply, I would have preferred it otherwise. Let me explain. I have told you that I am a Wishard. It is my family name… it is also something rather more. I say it again, Wish-ard, and not wizard. I do not craft spells. I do not brew potions or anything of the like. No. My talent, such as it is, is more obscure. You see, a Wishard’s skill is inherent, it belongs to the man. You either possess it or you do not. (Most men, most Wishards do not.) It cannot be taught. As best as can be described, I have a knack. Rather, I influence things. I make wishes, of a kind. Forgive me, my friend. I will admit, I find it difficult, if not tortuous, to speak of such fanciful whimsy. Make what you will of my reticence; measure Rogrig by it, if you must. I will say only this much more (it is a caution): by necessity, my testimony must begin with my childhood. But be warned: if I tell you that this is a faerie tale – and it is a faerie tale – it is not a children’s story. Please, humour me. Suffer Rogrig Wishard to lead you down the winding path and see where it takes you. There is purpose to it. Else I would not trouble you. There you have it then. I hope you can see that as I strive to give each of my books their own identity, the search for the correct ‘voice’ is an essential part of my creative process. The rhythm of the words, the vocabulary, the very punctuation, are not simply perfunctory tools used to carry the tale but are always an integral part of the telling of the story. I’m lucky. Being an author has given me many happy memories. This particular anniversary brings to mind one of my favourites and concerns an author friend of mine. (I’m certain, Eva Ibbotson, would not mind me repeating it.) The year was 1996. 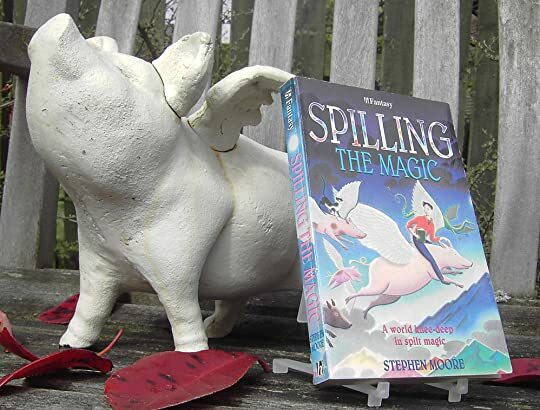 SPILLING THE MAGIC was just about to be published, and the now late, great Eva Ibbotson graciously agreed to endorse it. I was overwhelmed, and so proud. I still am. What’s more, as we both lived in the North of England, she agreed to meet me. So, one fine autumn afternoon, we met for tea, in the old cafe of the Tyneside Cinema in Newcastle upon Tyne. I remember, as we had never met before, we each agreed to arrive carrying a copy of our latest book so that we might recognise each other… I can still see her: a small, refined, slightly built old lady, with fine grey hair, and sharp, inquisitive, not to say mischievous, eyes. She seemed to relish our meeting, and thought it was great fun to meet up with a – comparatively – young stranger! She spoke with great warmth and kindness, and together we happily shared our thoughts about our writing, and about our hopes and future aspirations. Though she was, of course, by far the more senior talent! At that time Eva Ibbotson was already a successful author, writing both for children and adults, and there was much more to come from her. I recall, she confided in me – most modestly – that she still had one great unfulfilled wish, and that was to write a book that might be considered a timeless classic, perhaps in the way of, THE SECRET GARDEN. Well, we drank our tea, signed and exchanged our books, wished each other well and went our separate ways. Over the next few months we wrote to each other occasionally and met up again briefly when she attended a bookshop event for SPILLING THE MAGIC. It was in 2001 that Eva’s children’s book, JOURNEY TO THE RIVER SEA was published. From the moment I picked it up off the bookshelf and began to read I was enthralled and knew I was reading something special. I remembered back to our conversation over tea, and I realised… Eva’s wish had at last been granted: she had written her classic children’s novel. (Indeed, it was not to be her last.) I wrote to her and I told her so, and received a gracious and typically modest reply. JOURNEY TO THE RIVER SEA went on to be a huge success, and an award winning children’s book. Today, rightly acknowledged by many as a modern classic. January is traditionally a time for new beginnings. We all make our resolutions. We turn over a new leaf. We plan that trip to the gym. We tidy up our lives. At least we try. And in that spirit of renewal I thought it was time for me to de-clutter my bookshelves (or at least to take a second look). I am, after all, an author. I write some of those books we keep on our shelves. I am also an avid reader and collector! But there comes a moment when you must take stock, and for me, this is it! But enough procrastination! It’s now time to do something about it. How will I go about my de-clutter? Where will I start? Well, what about those books which are merely trophies? You know… the books we all keep on our bookshelves to impress, or simply because we think they should be there? Am I truly ever going to read that ancient copy of “— — —–”? And what about the books I’ve bought on a whim, always meaning to read, but just never quite getting around to them? Or the books that were given to me as gifts because friends and family were certain I would like them, yet they remain forever unread. Then there are the books I have inherited, the books I’ve been given for free, the books I keep simply because, well, because I collect books. ‘A Christmas Carol’ is a classic Christmas novel everyone should read at least once! A Christmas Carol, by Charles Dickens, is one of my favourite books of all time, and never off my bookshelf. First published in December 1843 it was an instant success, and has remained so ever since. The story is simple, and yet brilliant. It’s the tale of a bitter old miser, Ebenezer Scrooge, and a life-changing transformation that comes about when he’s visited by four Spirits over the course of one very creepy Christmas Eve. It’s a wonderfully heart-warming, yet deliciously spooky tale, if ever two such contradictory descriptions belonged in the same sentence. This is Dickens at his best. He was both a master storyteller and a master of characterisation. Indeed, the characters of this book are so well known to us all through endless television and movie adaptions – from the joyous Fezziwigs (my personal favourites) to the ailing Tiny Tim, and the put-upon clerk, Bob Cratchet – we have perhaps become just a little too familiar with them. This is ghostly fantasy storytelling of the very highest order. And while the book may well be over a hundred and seventy years old, its language and simple structure means that it is still easily read today. It’s short, effectively a novella, and if originally written for adults I’m certain it will appeal to readers of all ages. So come on, it’s Christmas, forget the movie adaptions and take a look at the original book. It will reward you. Or why not make this your family Christmas ghost story and a ‘live’ event? Switch off the television/laptop/cell-phone. Huddle around the Christmas tree – mulled wine and sweet mince pies in hand – and give yourselves a real treat! Explain this to me, if you can… Why is it that when I wake up in the middle of the night, no matter how long or hard I try, I simply cannot get back to sleep again… My head refuses to switch off! I begin to plan the day ahead of me, in every minuscule detail (a day that is already planned!) Then, I find myself writing… mentally composing dialogue; or developing story-lines… Things that don’t need to be done right now: things that can quite happily wait until the morning! And hours later I’m still lying there wide awake…! Then, suddenly, the alarm clock goes off! Yet it’s only now, with the morning beckoning, and the house around me bursting into life, that the miraculous happens. The minute that alarm clock goes off, how easily I can turn over, pull the blankets over my head, close my eyes, and sleep… Why is that? I was delighted to hear that David Almond’s book, A SONG FOR ELLA GREY has won the Guardian Children’s Fiction Award 2015. It is thoroughly deserved! I first met David Almond way back in 1998. We were both attending a promotional event at our then publishers. I remember telling him proudly that I was about to release my third book, TOOTH & CLAW, and he, in all modesty, told me he was only on his first, SKELLIG. Well, as the cliché goes, the rest is history. In truth we both did well enough out of those books. Though of course, David’s SKELLIG went on to be a huge international bestseller and award winner. Later adapted both for the stage and screen it is rightly considered by many a modern children’s classic. What can I say about David Almond’s work? He is a master of his craft. He writes beautifully, and lyrically. He has a natural affinity for his readership, instinctively aware of their concerns, their preoccupations and their delight in the universe. His work is always socially aware, and if it often has a spine-tingling edge of magical realism about it, he never shies away from dealing with real-life issues, the real world his protagonists find themselves confronted with. Indeed, he is one of the most important authors for young people writing today. Once again, congratulations David Almond. 11th November is Armistice Day – also known as Remembrance Day. It marks the anniversary of the end of the First World War on 11th November 1918. I was a child in the 1960’s, early 1970’s. World War Two was my parent’s experience and their point of reference. My toys were the plastic soldiers of that war. In our schoolyard games ‘Gerry’ was an enemy and we played at ‘Japs v English’. To me, World War One was already just a vague, somewhat distant, historical event. There were family stories: of aging great aunts who were lifelong spinsters because they’d lost their sweethearts in ‘The Great War’. There were sudden gaps in Family Trees, and fading old photographs of strangers I couldn’t place… Of little interest to a young boy who was always a daydreamer; with his head stuffed full of men landing on the moon, and the next TV episode of ‘Dr Who’ or ‘Star Trek’. At Grammar School I was taught history out of dry, dusty old text books and – uninspired – forced to memorise, as best I could, the events of British history including World War One. It made little impression. 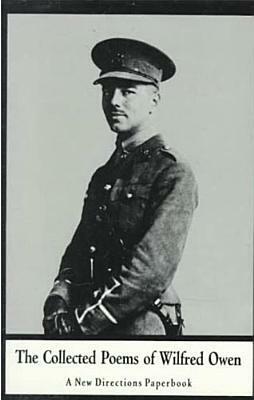 Then, in an English lesson, the teenage me was introduced to the war poems of Wilfred Owen. Suddenly the lights came on! Not only did I find a poet who actually had something to say and a reason to write about it, but I also began to see and understand the true reality of the events he was describing. His poetry touched me deeply. It still does. In Owen’s own words, ‘The poetry is in the pity.’ He spoke of real experience; of ordinary men, not heroic armies. He spoke of the everyday incident, not of great battles or glory. And he wrote plainly, honestly, graphically; brutally where brutality was the truth. ‘Thomas, I’ve seen her again…the faerie! She’s in one of the gardens of the empty houses. At the back of Lesbury Terrace.’ Jenny Flynn was looking horribly serious again. Do you believe in faeries? Dangerous, real live, flesh and blood faeries? Thomas Dobson doesn’t. When the local glassworks closes down and the workers lose their jobs he thinks it’s just bad luck. When developers move in and bulldoze his favourite playground – the garden allotments that are his dad’s pride and joy – he thinks it’s just one of those things. When people get hurt, go missing and worse, it’s just the way things are. It’s got nothing to do with silly faeries…But what if he’s wrong? Maybe it’s time to start believing. FAY is a simple quest then, and its story can be enjoyed for just that. Then again, is it really such a simple tale? There are other symbols at work here, too. Such as the image of the towering, but long redundant, eighteenth century glasshouse cone…the only remnant of the glassworks saved from the bulldozer. And, as you’ll often find in my work, I have created a make-believe world out of the elements of a real landscape. Its fictional geography belongs to the North East of England. The glasshouse cone, for one, exists and stands upon the banks of the River Tyne. 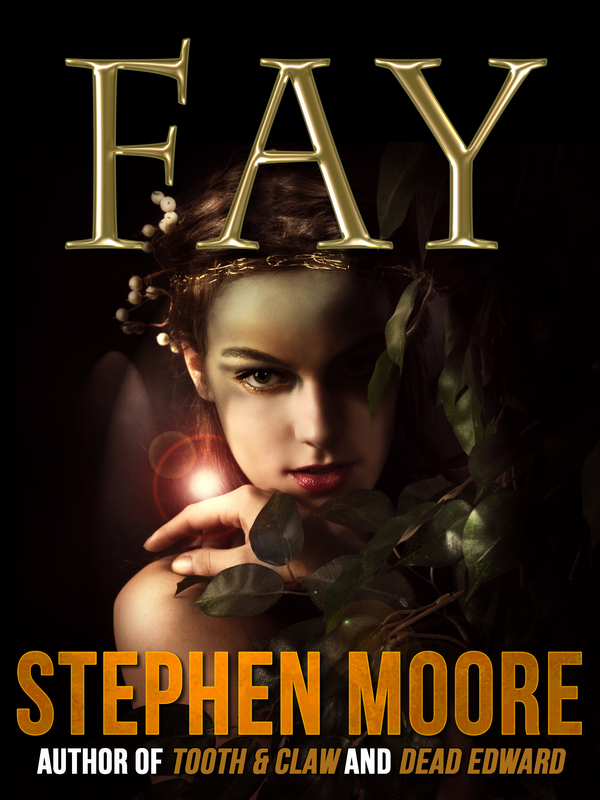 FAY then, is magic realism, and is perhaps more firmly grounded than some of my fantasy adventures. First published in 2006, it’s a book that has appealed to all readers, from the age of about ten, up. So, I’ll ask you once again…Do you believe in faeries? 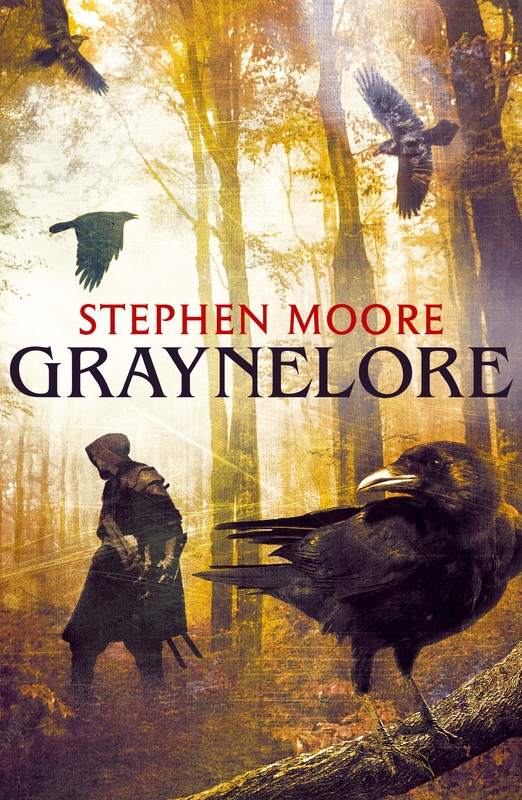 Stephen Moore’s ‘Graynelore’: publication dates confirmed! It’s been a very long time coming, and I’m ever so excited! 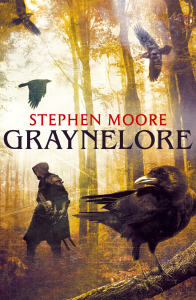 I can now reveal the publication dates of my new fantasy novel, ‘Graynelore’. 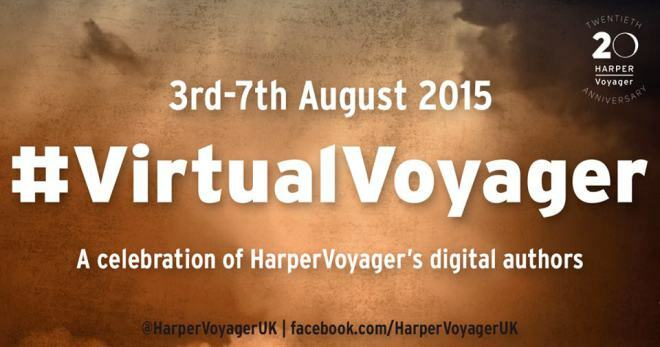 ‘Graynelore’, the ebook will be published by HarperVoyager 13th August 2015. ‘Graynelore’, the paperback will be published by HarperVoyager 16th February 2016. Rodrig Wishard is a killer, a thief and a liar. He’s a fighting man who prefers to solve his problems with his sword. In a world without government or law, where a man’s only loyalty is to his family and faerie tales are strictly for children, Rodrig Wishard is not happy to discover that he’s carrying faerie blood. Something his family neglected to tell him. Not only that but he’s started to see faeries for real. 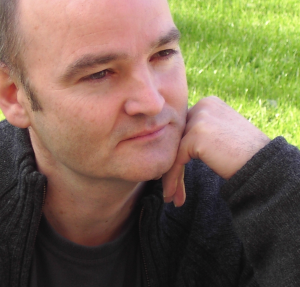 As an author I get asked a lot of questions (no doubt you’ll recognise them). Where do you get your ideas from? What about the plot? The story…? The setting…? What came first…? And so on. I wrote “The Brugan” back in 1998. The idea came to me not long after the death of my father. I wanted to see if I could write something that might include the theme of bereavement in a meaningful way. The permanent hole the loss of a loved one leaves in our lives; the thumping body blow it deals us knocking our world out of kilter. But wait up… Don’t I write fantasy adventure for older children? Well, “The Brugan” has more than one thread to its story. The basic plot is simple. 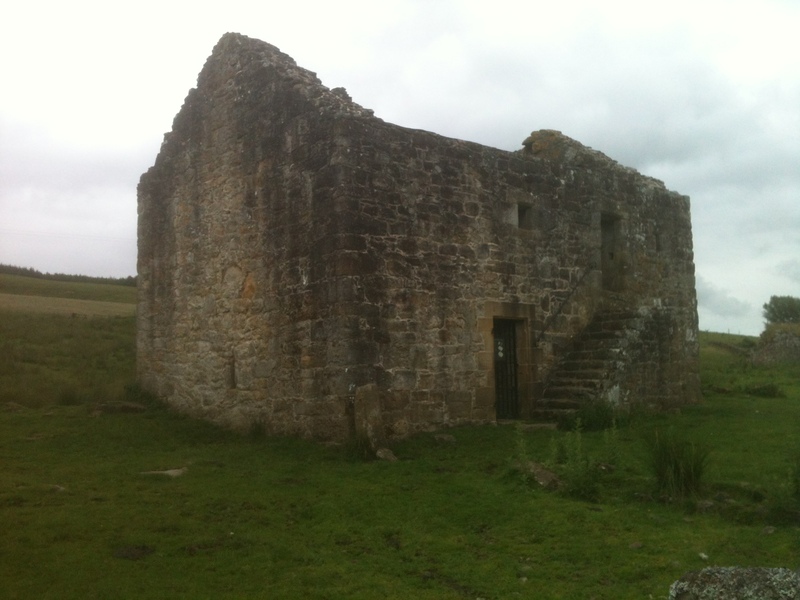 A twelve year old girl – Sarah Lemming – finds a mysterious Brugan’s egg. She hatches it. And unleashes the mischievous, not to say deadly, Brugan upon an unsuspecting world, a world in which he does not belong. And now she has to find a way to get him safely home. It’s a quest then… a fantastic, magical adventure that can be read simply for that. With all the hokum, the weird and wonderful characters, and furious action that goes along with it. As is the way with all tales, there’s more to it than that… themes of loss, betrayal, love, hate, chaos, magical mischief and mayhem, all colliding… successfully. 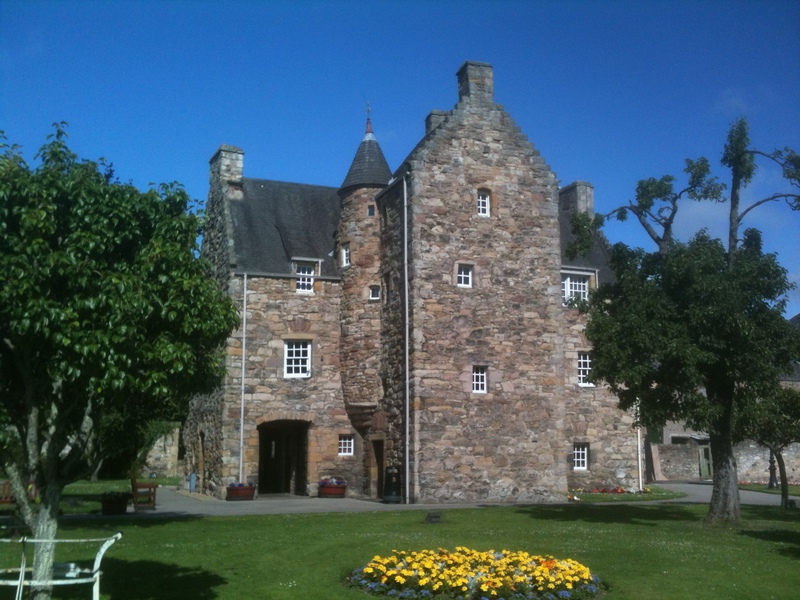 And what about the setting…? I needed “The Brugan” to be grounded firmly in a real world. So I chose the English Lake District… I lived in the heart of the Lake District for a number of years. It’s a most rare and beautiful environment… a very special place. For hundreds of years it’s been a magnet for creative people of all types… most notably, the Nineteenth Century “Romantics” including the poet, William Wordsworth. And then there’s me… For those of you who know the country you might guess at some of the true origins of my fictional landscape. Of all the characters in all my books Sarah Lemming is a particular favourite of mine. I’m proud of “The Brugan”. “The Brugan”, a fantasy for children, or everyone? My children’s fantasy, “The Brugan” was originally published in 1999. I’m pleased to say, it’s available again as an ebook. (Published by Crossroad Press in most formats). Among all the characters in my books, if I’m allowed to have favourites, then Sarah Lemming is one of mine. Can the Brugan ever find his way home? More importantly, can Sarah…? I wrote “The Brugan” firmly for older children (Middle Grade). If over the years, it has been discovered and taken to heart by readers of all ages… I Thank you. Today, I was deeply saddened to hear of the death of fantasy author Terry Pratchett. A truly great literary light has gone out in the world. I find myself at a loss for words. He was a master storyteller. The legacy he bequeaths to us will live forever. 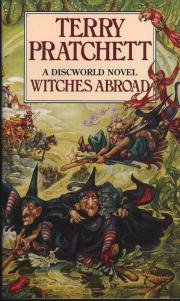 With respect, thank you for the Discworld, Terry. That’s the beginning of “Dead Edward”, my ghostly fantasy novel for Older Children/Young Adults. Edward thinks he has a serious problem; after all, he’s just died! But he’s about to find out that being dead is the least of his worries when he discovers that Eternity, of all things, does not last forever! So, this is Edward’s story. Not the story of his life… but the incredible story of what happened to him afterwards.